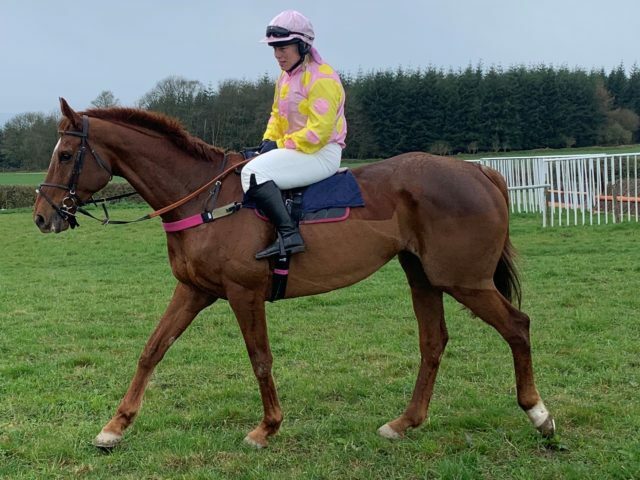 Trainer Kerry Lee will have her first ever ride in public when she partners her Grade Two-winning chaser Top Gamble in a charity race at Hereford on Tuesday. Lee and 11 other competitors will line up at 5pm for the mile-and-a-half contest in aid of St Michael’s Hospice in Hereford. The Presteigne handler has been driven to take the plunge because it is a cause close to her heart and for the esteem she has for jockeys. “I’m riding Top Gamble and I’ve been in training now for some months for it. It’s my first ever ride. I’ve never had a ride in a point-to-point or anything. Pony racing wasn’t invented when I was a kid, sadly,” she said. “It’s in aid of St Michael’s hospice which is a charity for the terminally ill. They give care for people in their last days based in Herefordshire. Lee explained why she decided to take the challenge. “The reason I’ve done it is a personal challenge. 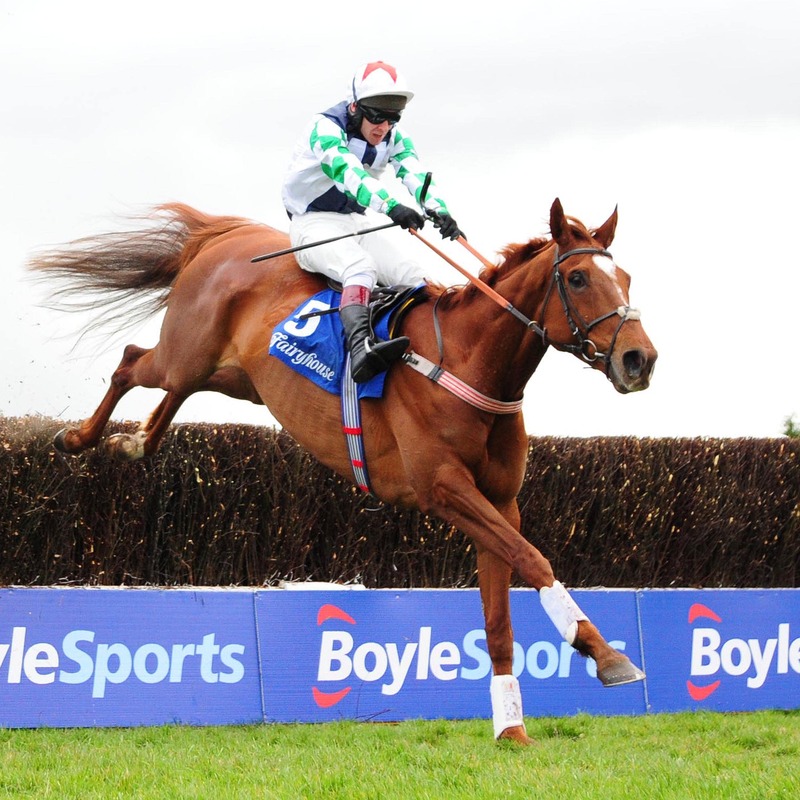 I’ve always had huge respect for professional jockeys out there riding,” she said. “I’ve had to challenge myself quite a lot. I’ve never had the bottle to be a jockey, let alone to be able to do the weight. It’s been a big thing for me to get this fit. Lee has three more runners in Sir Will (ridden by Jordan Devlin), Sinakar (Belinda Rose) and Zara Hope (Justin Bond).  12 riders will take place in our charity race for @StMichaelsHospon Tuesday, including Kerry Lee @beaubai ! Other trainers supporting the cause include Olly Murphy with St Gallen, Nikki Evans with Aristocles, Henry Oliver, who has Hattaab, and David Dennis with Marquis Of Carabas. Completing the field are Jo Bowkett’s Alderdash, James Ridley’s Big Georgie, Sarah Jayne Davies’ Last Chance Paddy and River Purple, trained by Lady Susan Brooke. The web address for donations is JustGiving.com/kerryleeracing.